WASHINGTON, DC — In this week’s address, President Obama discussed the global campaign to degrade and destroy ISIL. 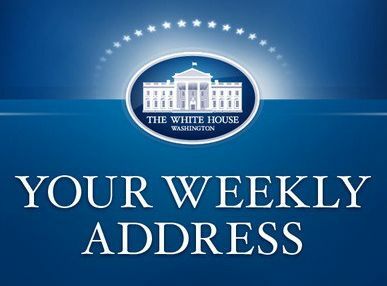 The President stated that our coalition of 66 partners continues to grow stronger and is making vital progress in the fight against ISIL in Iraq and Syria. President Obama also noted that at home we will continue to stay vigilant. At the same time, we’ll keep working to build partnerships of trust and respect with communities to help them stay strong and resilient. The President reiterated that although the fight against ISIL will remain difficult, we will prevail – and ultimately destroy ISIL.